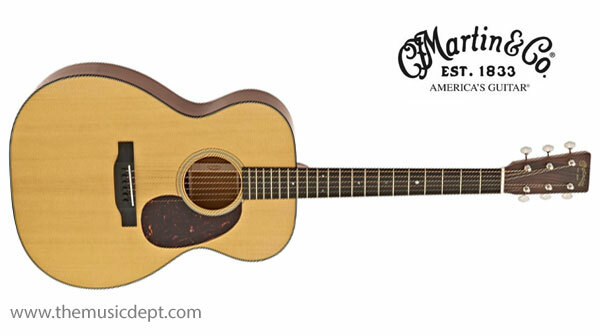 Carrying a distinct vintage-inspired design and updated like the D-18 a few years ago, the redesigned Martin 000-18 offers many of the features found in pre-war era Martin guitars. 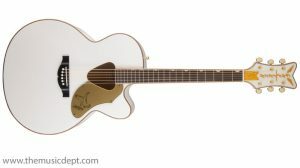 The Martin 000-18, which has a beautiful aging toned top in Sitka spruce, is married with genuine mahogany back and sides. The body is edged with tortoise binding and complemented with a polished finish. 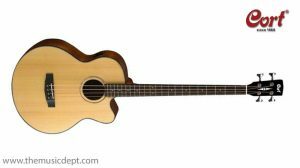 The 24.9” short scale model’s neck features a modified low oval profile with Performing Artist taper, with a width of 1-3/4” at the nut and 2-3/16” string spacing for easy playability. 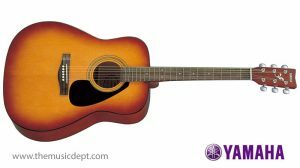 Nickel open-geared tuners with butterbean knobs are found with a rosewood headplate, which displays a large old style Martin logo. 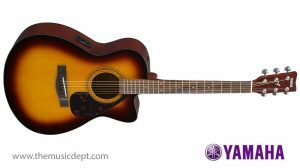 Be the first to review “Style 18 Martin OOO-18” Click here to cancel reply.